This is it! The Super Bowl LI weekend is right around the corner and Bovada Sports has s special treat for you with the Super Bowl Prize Money Offer. 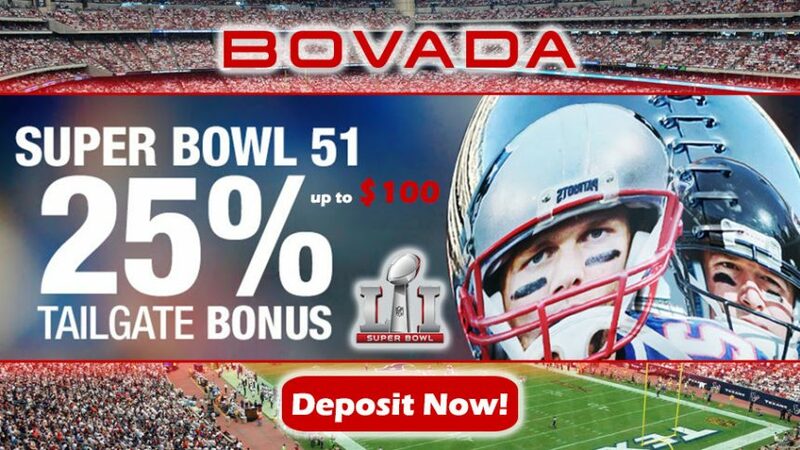 Just simply make a deposit with Bovada Sports and you’ll receive the Super Bowl Prize Money that’s worth 25% up to $100 for the most watched sporting event in the USA! But make sure to hurry up, because this is a limited time offer: you have until February 4 (the day before Super Bowl LI) to make a deposit to be eligible for the Super Bowl Prize Money Bonus. With this 25% Match Bonus you’ll have higher chances to maximize your earnings for the Patriots v Falcons game this Sunday. 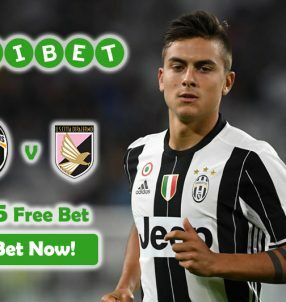 Plus, Bovada Sports prides itself in offering some of the best live in-play action on a whole range of Super Bowl props, so we strongly advise you to use the funds from the Super Bowl Prize Money on some of these cool markets. EXTRA TIP: once you’ve made a deposit and claimed your Super Bowl Prize Money Bonus, click on the section on the left side of the screen that reads ‘Party Prop Sheet.’ This special sheet will download as a PDF file to your computer/device, and it features all the cool Super Bowl prop markets offered by the US online sportsbook. The ‘Party Prop Sheet’ has a total of 25 prop selections that range from Tom Brady throwing an interception to which team scores first. Print out several sheets (fill one out yourself) and make things interesting by handing them out to your friends at your Super Bowl LI party before the game. Use this opportunity to sign up with Bovada Sports before February 4, make a simple deposit and earn yourself some additional funds (25% up to $100) for the Super Bowl LI action with the Super Bowl Prize Money Bonus! Grab your piece of the Super Bowl Prize Money today!